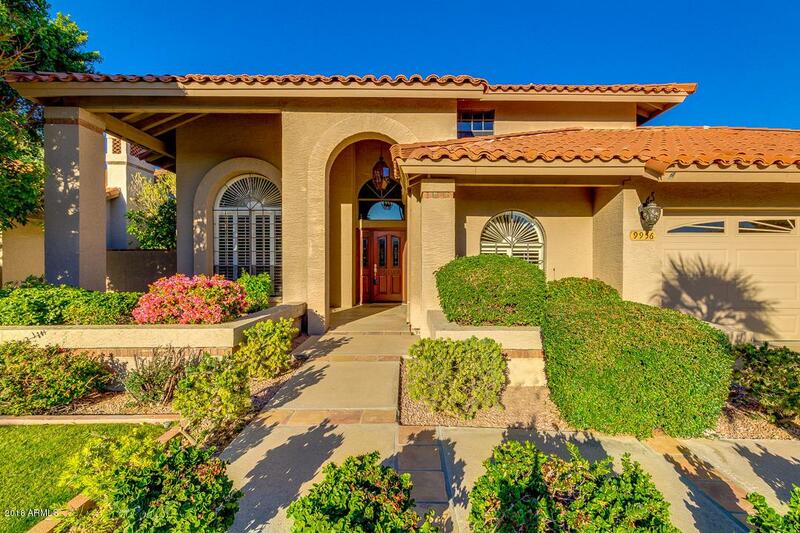 Spectacular Scottsdale Ranch home with Grand Foyer and solid oak stairway. Large living room and formal dining room. Open Plan kitchen and family room. 1 bedroom and full bath on the first floor plus a spacious laundry room leading to an extra large 3 car garage. The second floor features a lovely loft the overlooks the living room. Very large Master Suite and two bedrooms that connect to a jack-n-jill bath. 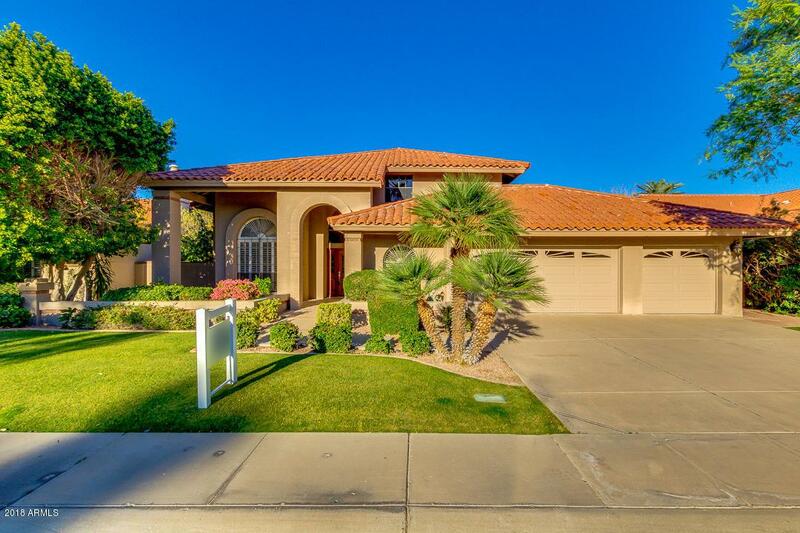 The kitchen features SS appliances, hardwood cabinets, granite counters and a beautiful view to the oasis-like yard with extensive covered patio and newly refinished pool and spa. 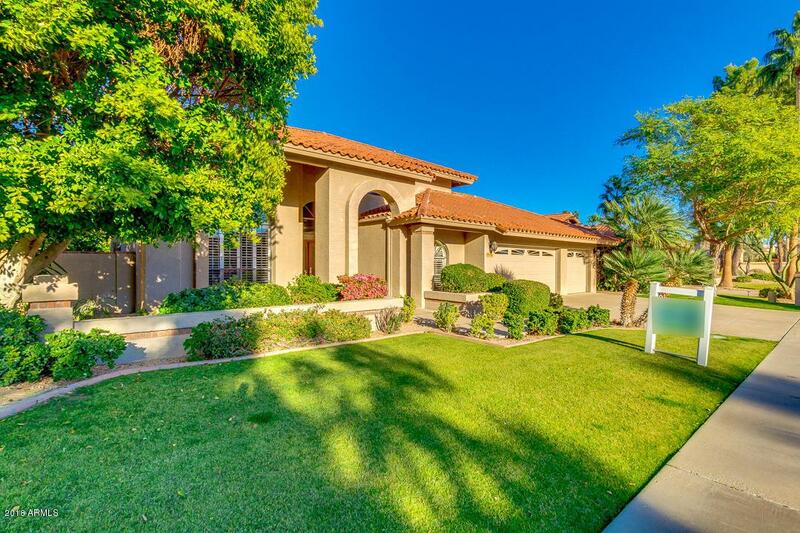 This property is a True entertainers dream. New carpeting in the bedrooms and travertine floor throughout the first floor complete this magnificent home. 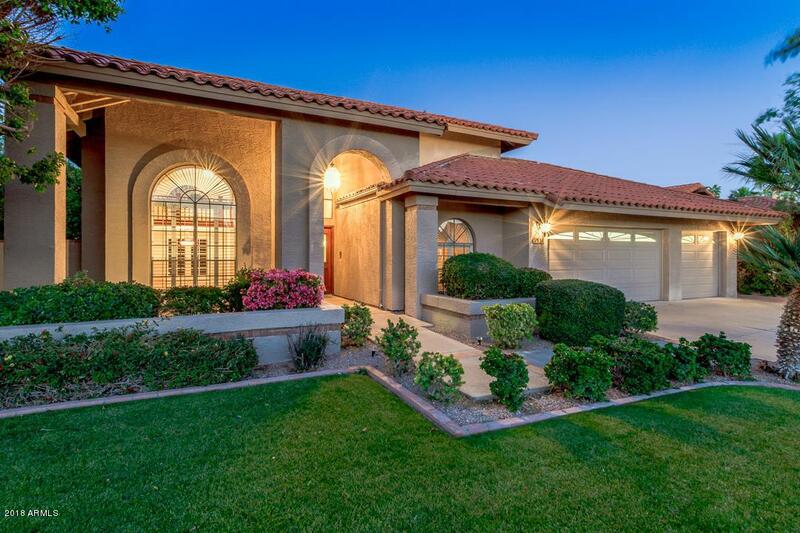 Listing courtesy of Poncher Realty Of Arizona, L.L.C..